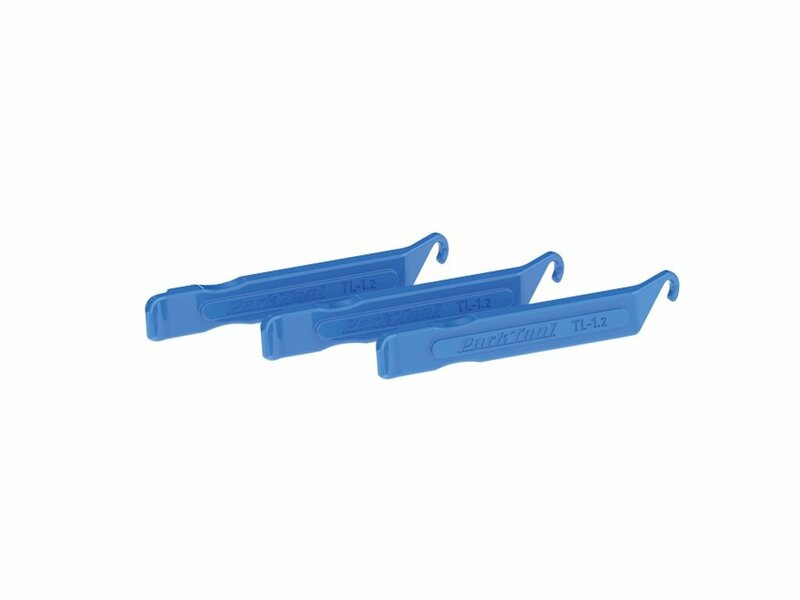 The Park Tool "TL-1.2C" Tire Lever Set is through the fibre glass increased plastic very light but firm the same time. 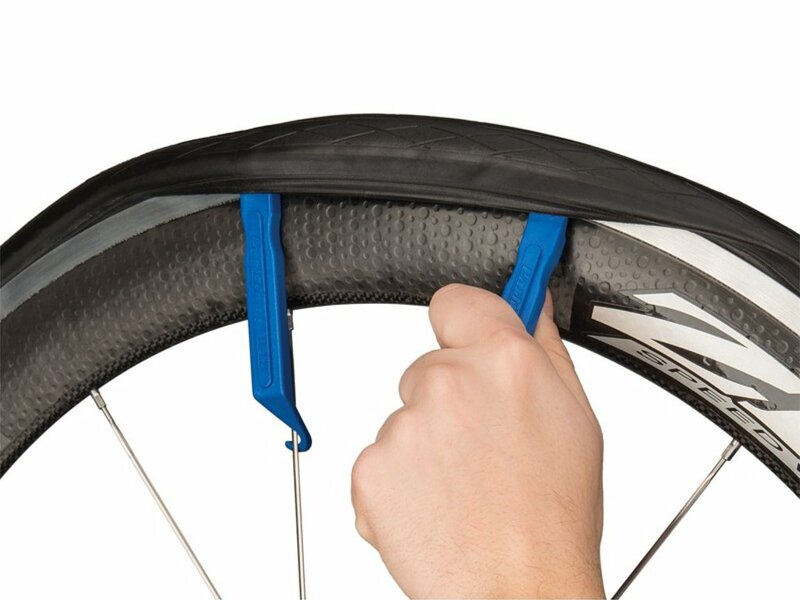 In addition you can clip the tire lever in the spokes while mounting the new tire. So with the Park Tool "TL-1.2C" Tire Lever Set you will nerver have the problem that you tire lever falls down while changing or reparing your tire.